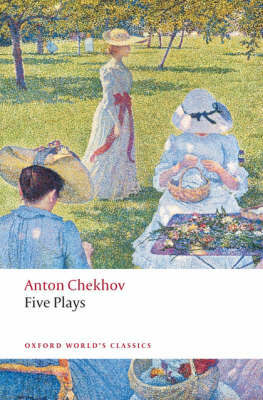 At a time when the Russian theatre was dominated by formulaic melodramas and farces, Chekhov created a new sort of drama that laid bare the everyday lives, loves and yearnings of ordinary people. Ivanov depicts a man stifled by inactivity and lost idealism, and The Seagull contrasts a young man's selfish romanticism with the stoicism of a woman cruelly abandoned by her lover. 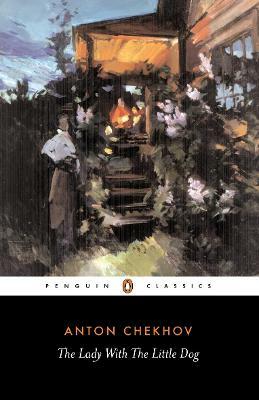 With 'the scenes from country life' of Uncle Vanya, his first fully mature play, Chekhov developed his own unique dramatic world, neither tragedy nor comedy. In Three Sisters the Prozorov sisters endlessly dream of going to Moscow to escape the monotony of provincial life, while his comedy The Cherry Orchard portrays characters futilely clinging to the past as their land is sold from underneath them.Peter Carson's moving translations convey Chekhov's subtle blend of comedy, tragedy and psychological insight. 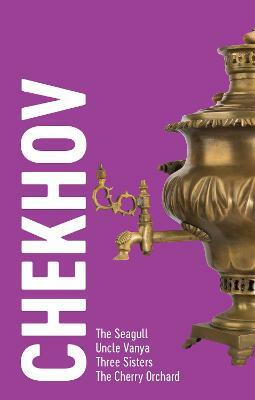 In his introduction, Richard Gilman examines how Chekhov broke with theatrical conventions and discusses each play in detail.Anton Chekhov (1860-1904) was born in Taganrog, a port on the sea of Azov. In 1879 he travelled to Moscow, where he entered the medical faculty of the university, graduating in 1884. During his university years, he supported his family by contributing humorous stories and sketches to magazines. 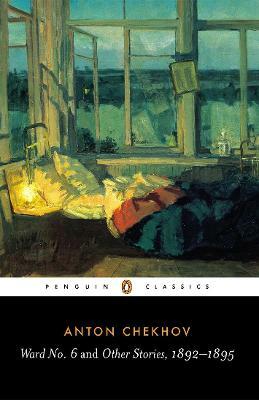 He published his first volume of stories, Motley Tales, in 1886, and a year later his second volume In the Twilight, for which he received the Pushkin Prize. 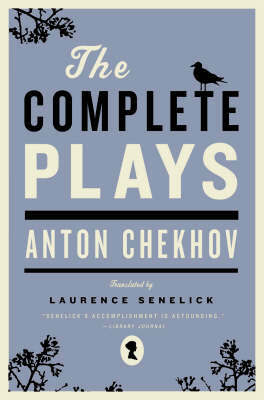 Today his plays, including Uncle Vanya, The Seagull, and The Cherry Orchard are recognised as masterpieces the world over. 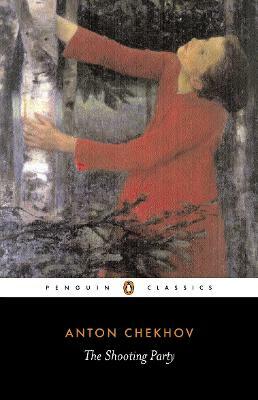 If you enjoyed Plays, you might like Chekhov's The Shooting Party, also available in Penguin Classics. 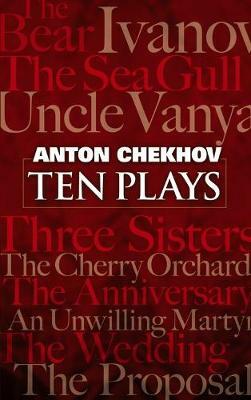 Buy Plays by Anton Chekhov from Australia's Online Independent Bookstore, Boomerang Books.